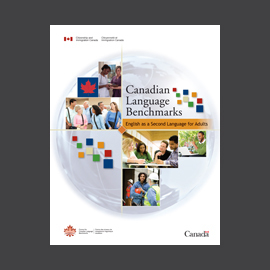 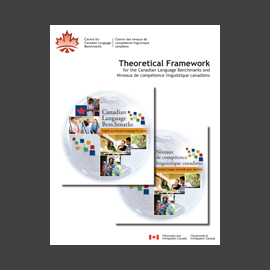 The Theoretical Framework for the Canadian Language Benchmarks and Niveaux de compétence linguistique canadiens is a companion document to the Canadian Language Benchmarks. 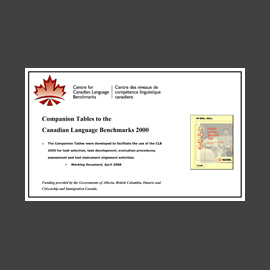 In order to make the CLB a practical, usable document, the competencies and standards had to be considerably compressed and simplified. 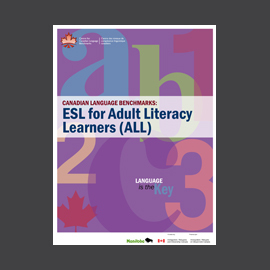 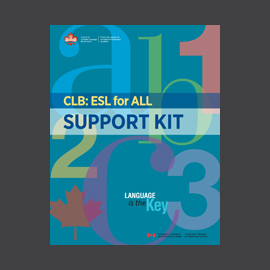 Much of the in-depth discussion of language ability or proficiency omitted from the CLB has been included in this document.